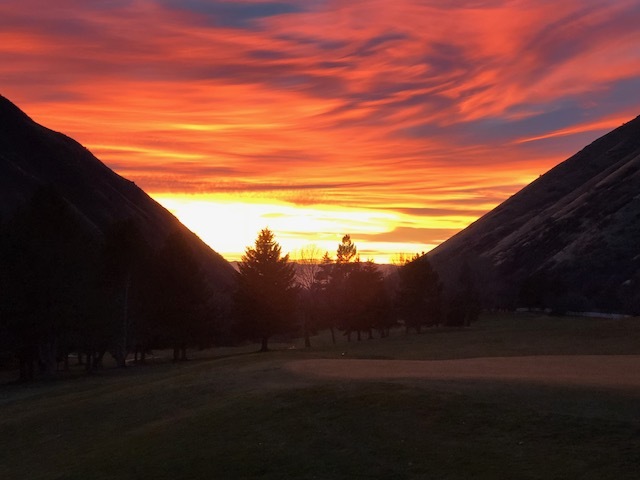 All 18 holes are open for the 2019 golf season! Hobble Cree k has served several generations of golfers and has developed and welcomed some great players along the way. 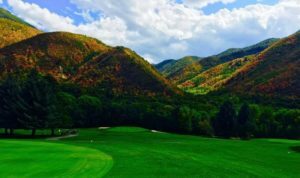 The course is very popular, in large measure because of the natural beauty which surrounds it, and because of the great care it receives from the professional staff who work to keep it beautiful throughout the season. Don’t forget to try out the newly renovated Terrace Grill, now open in the Hobble Creek Golf Course Clubhouse. Click here for more info. Enjoy a game of golf on one of the most beautiful golf courses in Utah.